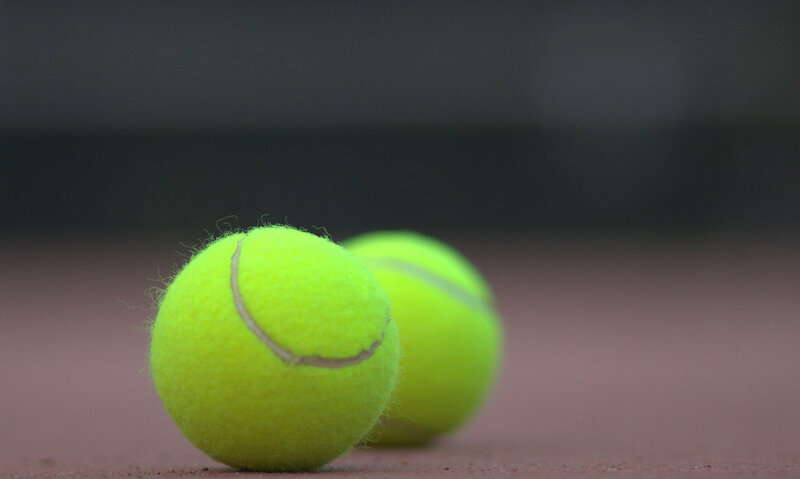 FTC belongs to numerous tennis associations that provide competitions that cater for all ages and abilities during weekday daytime and evenings and on weekends. In order to play in any of these competitions representing Fitzroy, you must be a financial member of the club. As the club only has 6 courts, the number of competition teams that can be fielded is limited. If you would like to play in a competition or create a new competition team, please discuss with the relevant contact listed below or email membership@fitzroytc.net. At the conclusion of the home and away rounds the Pennant Sectional Finals will be played. In an 8 team section the teams finishing in first to fourth positions will play-off as follows 1v4, 2v3 and in a 6 team section the team finishing first will proceed straight into the Grade Finals Series and the teams finishing second and third will play-off. The winners of these playoff matches will proceed to the Grade Finals Series and be seeded to compete in a series of knock out finals to ultimately playoff in their Grade Grand Final to win their Pennant grade. Tennis Victoria Pennant also offers Men’s Masters 35+ doubles competition where in a 8 team grade the Grade Finals Series will see teams finishing in first to fourth play off 1v4, 2v3 and in a 6 team grade the team finishing first will proceed straight to the Grade Grand Final and the teams finishing second and third playoff with the winner advancing to the Grade Grand Final. Metro Masters is a competition for teams that can include men and women, in any combination, over 50 years old. The geographic area of the competition covers mainly the north eastern region of Melbourne. The competition has a reputation for being one of the friendliest and best veterans’ competitions around. Four players for each team play each week. It takes place on Thursday afternoons from 12.00 pm – 4.00 pm. There are two seasons per year, Autumn (commencing in February) and Spring (commencing in August). Fitzroy Tennis Club juniors compete in the North Eastern Junior Tennis Association (NETJA). Teams of 4-6 kids are teamed together based on age, tennis standard, commitment to improve, social preferences and after consultation with the FTC coaches. Competition takes place at 8am every Saturday morning during school terms and FTC currently has 10 junior teams. The Heidelberg District Tennis Association organises ladies daytime doubles competitions for Tuesdays and Thursdays. FTC currently fields one team in the Thursday competition. For further information please refer to https://www.tennis.com.au/heidelberganddistricts/ and write to membership@fitzroytc.net.